I knew she was the girl of the Harry Potter films I have never seen . I knew she makes a lot of big films but somehow, I admit it, I have never watched an Emma Watson film. I like Alejandro Amenábar movies and when I heard she was playing a main part in his latest film, Regression, I thought I will watch her in the big screen for the first time. On the other hand, I had seen Emma Watson talking at the UN, at the Uruguayan Parliament and had watched her interviews about her work as a Goodwill Ambassador for UN Women. Emma is a rebel, even if she dresses in Chanel and appears in the front cover of Vogue magazine. Let’s face it, not all 15 to 24 year olds in the Western world are Malalas or are inspired by Malala, but they maybe so by Emma. Not so much the Emma we saw at the UN but Emma the celebrity film star. So having Emma as a spokesperson for UN Women can inspire also these young women to think and do more about gender equality, inequality and education to all, than on how to apply foundation or how to look good in a selfie… That is a definitely a wonderful thing! The more thinking women the better. Emma could live in her own millionaires film star bubble and have a reality TV show about what Emma eats, wears and where she shops. Her weekly vlogs about how to do your make up could have trillions of views. Thankfully, she makes better use of her time and brain. There are far too many celebrities who do the charity/ fight for equality work for the sake of raising their profile. Emma, doesn’t need to raise her profile. She is one of the few who talks the talk and walks the walk for gender equality and women’s rights. Hearing Hollywood actresses talking about pay equality makes us slightly uncomfortable, slightly “what’s their problem?” because most of us, mere working mortals, will never make that kind of money so we tend to sympathise with those who don’t have access to a job because of many reasons- ageism one of them- or the ones on a basic wage- and this affects us all men and women even in a city like London where employers refuse to pay a living wage and still get away with it. But they are right, they do the same job as their male co-star so this is an example of how Gender/Pay inequality is still very much present at all levels. 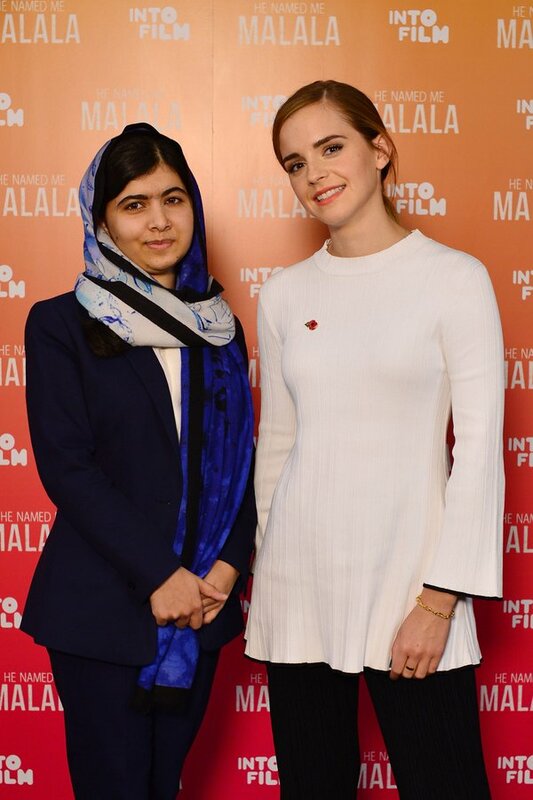 Emma is a good listener, if you see her interview with Malala, you can see someone who knows how to listen. Malala was teaching Emma and us all the power of being humble and honest and genuine and how beauty can irradiate from the inside. Emma uses all her power fame to give a voice to those who can’t be heard. 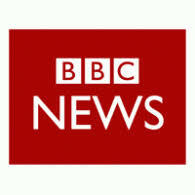 The ones nobody seems to be interested in because of their non existent media profile. 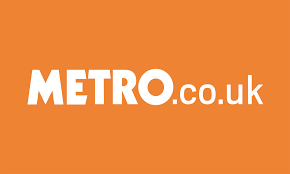 A few weeks ago, we all heard about the teen shutting down her social media accounts, that such a “Heroic act” -oh yes you click delete and wow done!- was news worthy makes the world look banal. How about we hear about teens like Malala before she became Malala?. How about we hear about teens who don’t have access to the internet? The ones who would love to go online to study and prosper and become someone not just to gain popularity? There are thankfully many Emmas and Malalas around the world and it is wonderful. Girls who feel lucky to have access to education unlike 62 million others in the world who are denied the right to one. Girls who would rather help others and use the power of their intelligence to change the world. Not all young women are mad about having a branded bag, or retouching their pictures, or looking forward to a night out in a fancy club, or buying make-up. Just walk around any university anywhere in the world; Bolivia, India, Spain, Cuba, South-Africa , etc , etc and you will see many Rigoberta Menchú’s in the making, many Malalas, Maya Angelous, Maria Zambranos, Emma’s, Hillary Clinton’s, Gabriela Mistral’s and many other rebels with a cause. Emma uses her celebrity status to show her kinder side, her activist self, her human self, her supportive self, her feminist self. She is definitely a brighter star because of it. Previous Previous post: Are you in a Healthy Relationship?